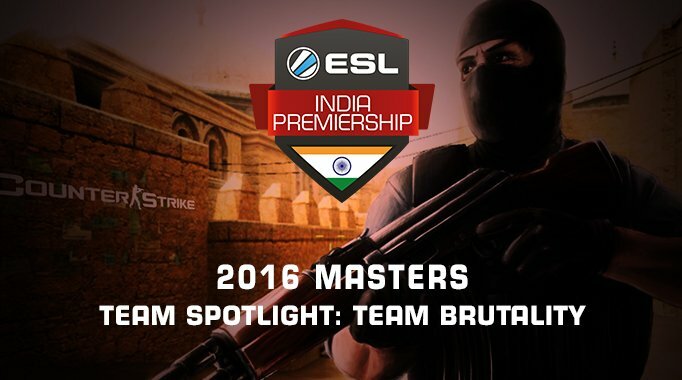 Brutality is one of the strongest CS:GO teams currently in India. And when we say strong, we don’t just mean their sheer ability to tear their opponents to shreds, but also their fan following! 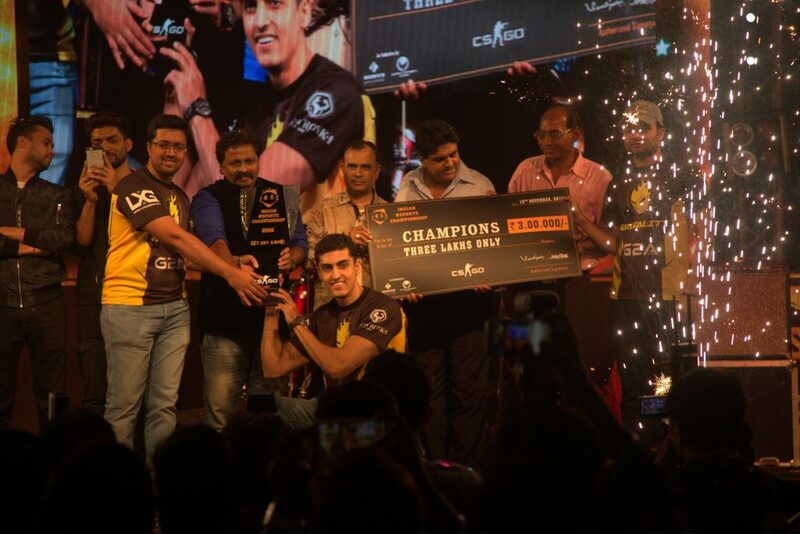 A Mumbai based CS:GO team which has been on the top ever since the CS 1.6 glory days, Brutality is probably one of the only teams which we can say has more or less ‘stuck together’ through thick and thin; and boy, are they proud of it. While all their players are extremely talented and experienced, it is the bond between the core group and their will to dominate that takes the cake! That has been their motto ever since they started out. This is probably also one of the main reasons they have the biggest fan following in the country. According to Brutality, it is their fans that give them the power to perform. A very active Facebook page and witty Public Relations made sure that they keep getting the love. But love alone isn’t enough to win them the championship! Let’s get down to firepower. Brutality won the very first Starter cup and booked their slot in the first Challenger cup. There they took second spot losing out to arch rivals Invisible Wings but did manage to qualify for the Masters Cup. 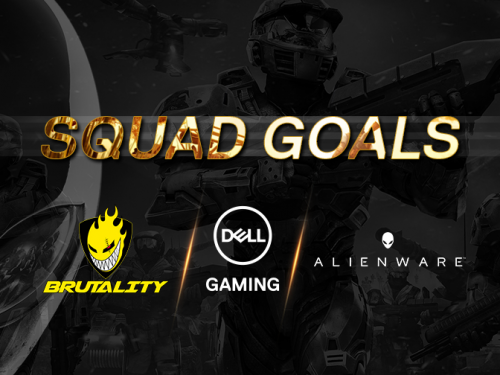 In the meantime, while waiting for the rest of the tournament to unfold, Brutality got some pretty big wins under their belt, such as the Indian eSports Championship held in Mumbai and stood second at the Mountain Dew Arena Championship held at Delhi. 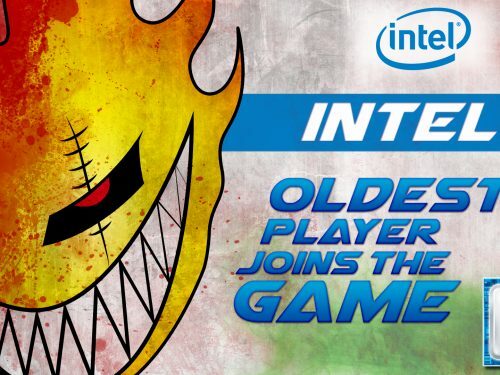 They also took part and won the Nvidia FPS Battle over Entity.Gold, but there were some rough patches including losses at the ZOWIE EXTREMESLAND and ASUS ROG Masters qualifiers. 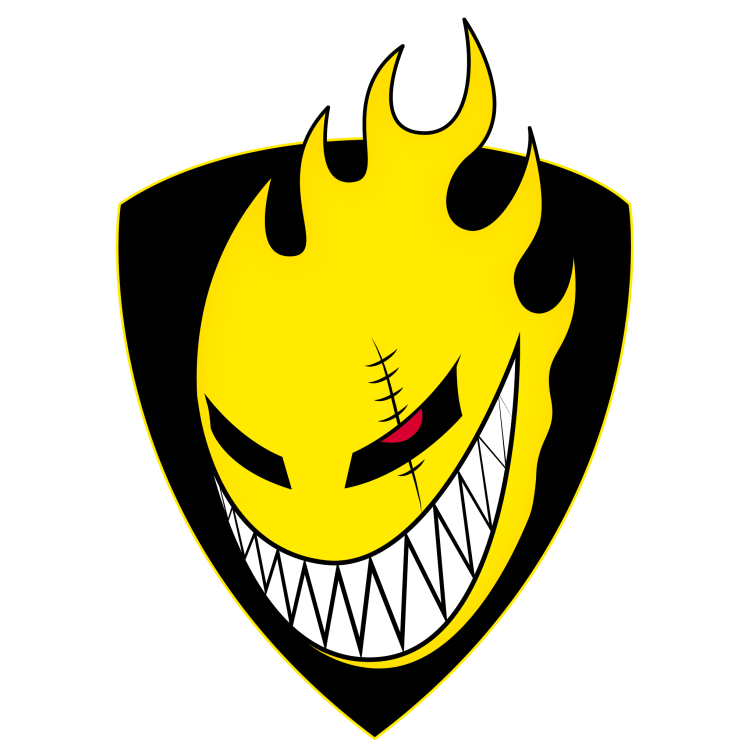 Needless to say, even before this tournament began, Brutality had been racking up wins and instilling fear in the hearts of their opponents. Ankit, Aakash and Arun, or more popularly known as “The 3 A’s” have been together ever since the team was formed in the CS 1.6 era. The team gained recognition in the year 2010 at Chitkara bringing down goliaths of the game back then. RiX and Ace rolled together under the banner of Team Wolf in ESL Cologne 2014 where they held their ground against the best teams in the world like Ninjas In Pyjamas and HellRaisers. Impale and Ace, the two newest members are well known for their firepower with the assault weapons and their ability to get entry frags. Not to forget V3NOM and Ace’s abilities to play lurk roles and throw opponents off their balance is second to none. RiX’s sniping can get them control over crucial areas of the map and Juventa’s support role makes sure that the frag trades stay in their favour. Unfortunately star player Ayush “astaRRRRR” Deora will be missing from the lineup in the Masters as he has left the squad and Brutality will surely be missing his raw aim power and fragging skills. There have been times when he has carried the team on his back but unfortunately Brutality will have to make do without him. Brutality has extended their map pool extensively this year. They’re strong on all maps but they are unstoppable on Mirage and Overpass. While their Train may be rickety according to some people, they have time and again managed to mount insane comebacks against overwhelming odds. They often ban out cache, which might signify that it is not one of their stronger maps.Having faced all sorts of opponents in the country and outside it, Brutality has immense experience to back them up. 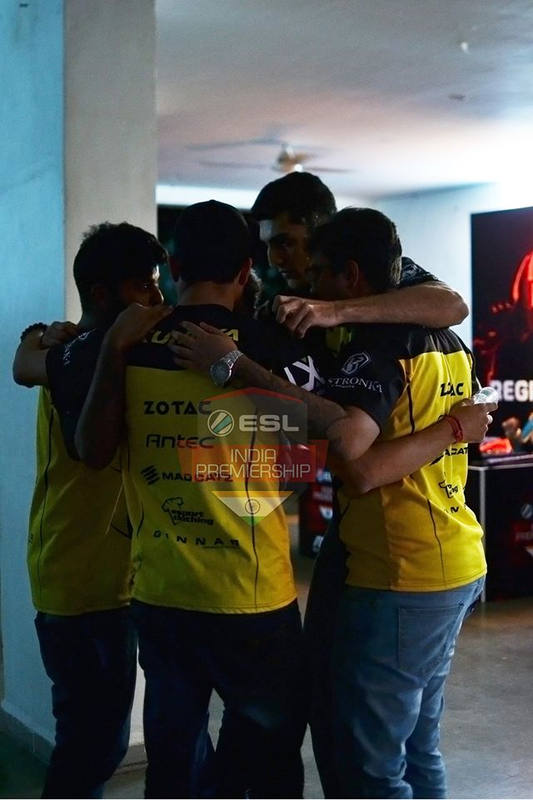 They are also currently placed 3rd in the ESEA CS:GO Asia-Pacific region. The numbers, the experience, the firepower, they have it all! With that being said, we can conclude by saying that Team Brutality is one of the favourites to win the tournament at this point. Ace – Everything their opponents knew about Brutality up to this point will change with the addition of Tejas “Ace” Sawant in the line-up. He will surely mix things up and cause havoc on the battlefield. RiX – This crazy player can go from sniping opponents at long ranges to rushing in and spraying enemies down in a single burst in no time. 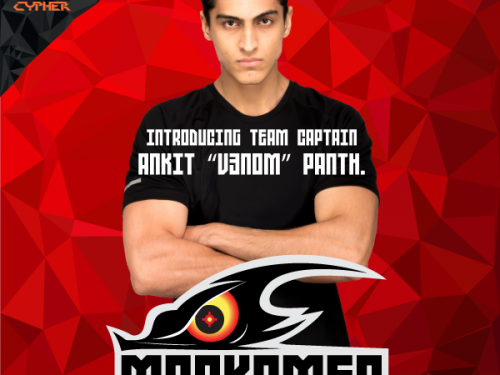 One of the few Indian AWPers who has managed to master the art of aggressive AWPing his skills will be put to the test as he takes on India’s top teams in Delhi.